Texas Crime Management's on-site security officers project authority, professionalism, and confidence. The look of our uniforms sets us apart from law enforcement and other security firms. Our uniforms include shoulder patches, and appropriate rank. 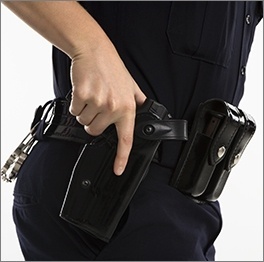 All of our qualified officers are certified to carry a firearm, taser, handcuffs, flashlight, O.C. (pepper) Spray, and an expandable baton. 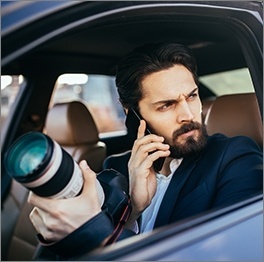 Texas Crime Management offers a professional Patrol Service for clients to ensure that property is protected in a manner that is appropriate for specific locations. Each year business are plagued with theft, vandalism and trespassing. The safety and security of personnel, property, and information directly impact the daily operations of any business. The Texas Crime Management patrol division is known for its exceptional training and professionalism. Texas Crime Management exceeds the industry standards for training by requiring all uniformed officers to attend intensive, pre-assignment training programs taught by Texas Crime Management staff consisting of certified Texas peace officers. You can rely on Texas Crime Management’s dependable supervisors who are experienced with site operations and attune to your needs. Texas Crime Management offers full investigational services. It is our commitment at Texas Crime Management to you, the client, that you receive the highest quality, professional investigation services available. The basic need for an investigator is to confirm or uncover the truth. What truth are you needing revealed? We look forward to discussing how TCM can assist with your specific investigation needs. 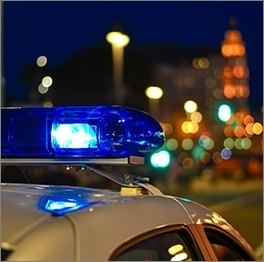 Texas Crime Management has extensive experience in serving the needs of the community providing top quality security contracting in and around San Antonio.